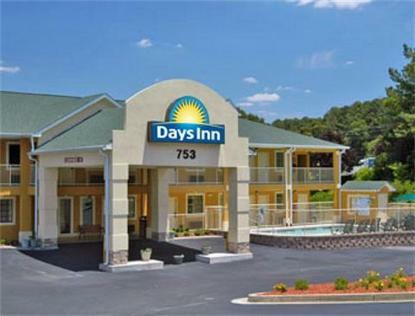 The Days Inn Marietta is conveniently located off of I-75, Exit 265 on North Marietta Parkway 18 miles north of Days Inn Atlanta. We have easy access on and off the interstate. We are 1/2 mile from White Water/American Adventures, Kennestone Hospital and 1 mile from historic Marietta Square.We are under new ownership. Our clean and comfortable rooms feature 27 inch television with expanded cable, coffeemaker, hairdryer, microwave/refrigerators and iron and ironing boards. We offer free Daybreak Continental Breakfast, USA Today newspaper and hi-speed internet access. Our friendly staff looks forward to your stay.